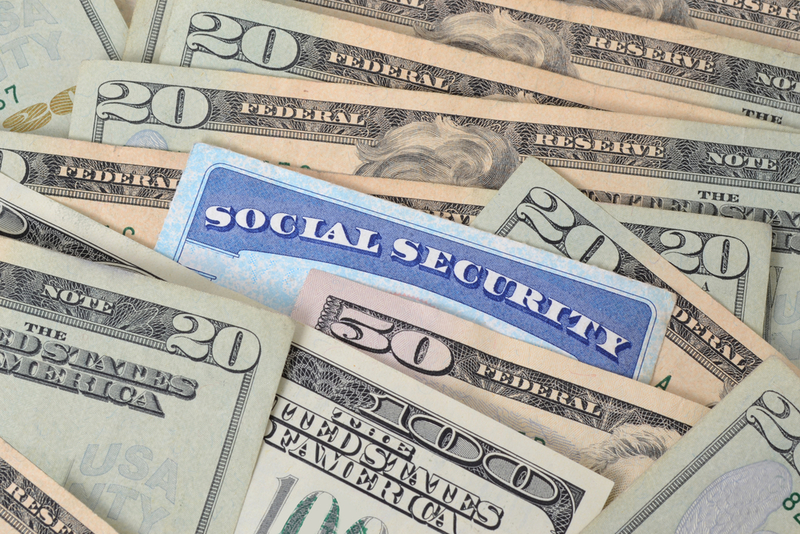 This week’s post is the first of two parts on child support in Texas. 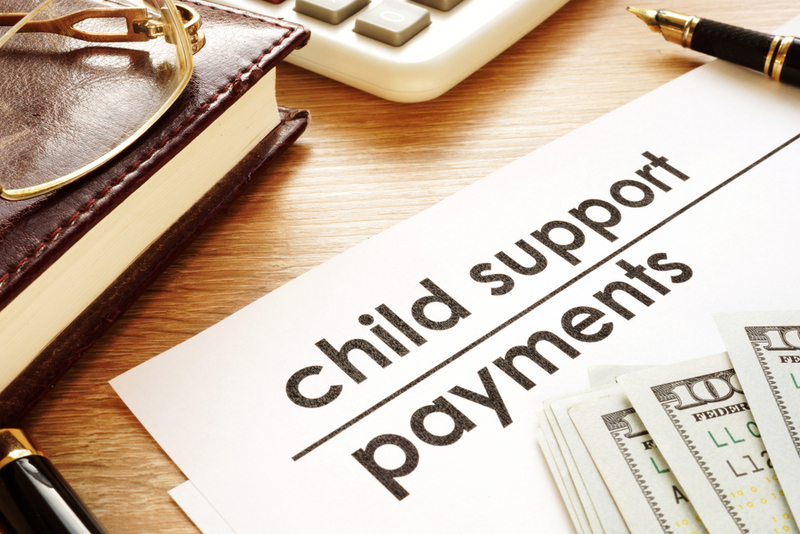 If you follow the “letter of the law” when determining child support – whether in Collin County, Dallas County, Denton County, or any other county in the state – the Texas Family Code has a specific formula for how child support amounts are calculated. First, you should know that under Texas law, except in unique circumstances, the needs of your child would not be factored into the amount of child support you receive or pay. And in Texas, only the income of the paying parent is used to determine the child support amount to be paid. You read that correctly – the income of the parent receiving child support is not factored into the child support equation in Texas. So, if the paying parent makes $300,000 per year, that parent still will not be obligated to pay more than the maximum amount noted above. (There is an exception for special circumstances. For example, if a child needs specialized education resources, a judge could order that the paying parent pay more than statutory amount set out in the charts above.) The same calculation is also applied if the parent receiving child support makes a higher income than the paying parent. Many parents question the rationality of a system that bases child support only on what one parent makes in income and with no regard to a child’s actual needs and expenses. Enter a Collaborative Divorce. 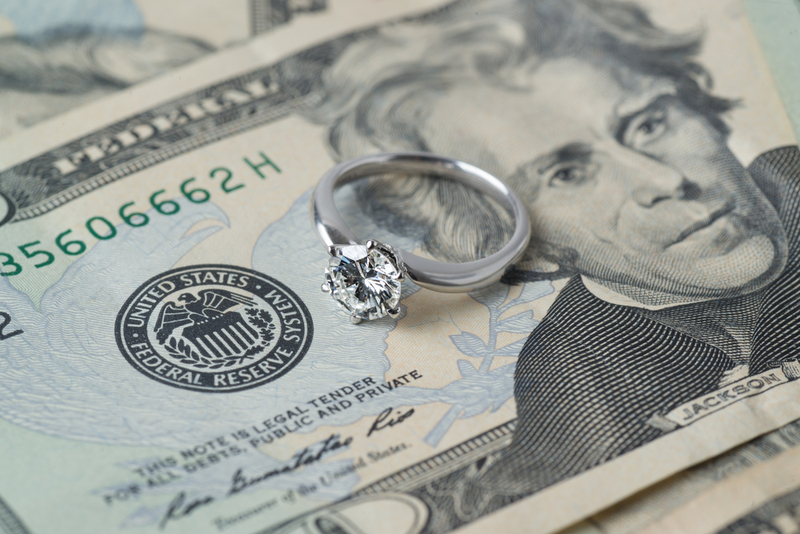 In a Collaborative Divorce process, the parents CAN consider all of these factors – income of dad, income of mom, activities of the children, private school costs, and so on. In Part 2 of this piece, we’ll explore the different ways parents can structure child support using the Collaborative Divorce process. Rhonda Cleaves is a Plano divorce lawyer whose practice is focused on Collaborative Divorce and other settlement processes such as mediation.